Fall is here, football is well underway and the Holiday season is getting closer by the day. Do you have big plans for the Holidays? Does your business have parties or do your friends and families have get togethers, do your kids have prom or are they in prom court? Rent a van and we can help you get where you need to be safely and easily! Rent one of our Passenger Vans or Sprinter Vans to get your team to the game, or your homecoming court to the parade. If your business party is coming up, let us supply your transportation. There any many great uses of our Passenger Van Rentals and Sprinter Van Rentals in Huntsville, AL. 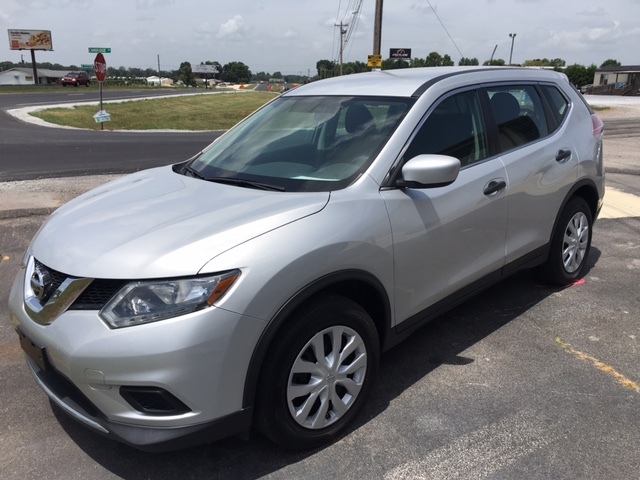 If you are visiting relatives and want to save the miles on your vehicle, rent one of our 2016 Nissan Rogues car rentals. Also, now that football season has cranked all the way up, big games are coming more and more often, our Sprinter Van Rental are a great way to get you from Huntsville or Athens to the big game. Even if you are going to a game in town be it high school or college our transportation rentals are a great way to get there and back. Hurricane Irma and Hurricane Harvey have devastated much of southern United States and we are offering discounted rates on our van rentals for people assisting the disaster relief. If you need an 8 people passenger van, 10 people passenger van, 12 people passenger van, or 15 people passenger van please contact us at 256 230 0232 or online at www.McCurryRentals.com and book your van rental today. We are also renting cars SUV's and mini vans. We have added several new pieces to our inventory and have availabities all week and weekend. Rent your van from us today! Van Rental, Rental, Van, car, transportation, Tennessee Valley, Alabama, Huntsville, Madison, Decatur, Birmingham, Florence, Nashville, Franklin, Murfreesboro, passenger vans, mini vans, sprinter vans, cargo van. Once again McCurry Van and Car Rental wants to thank all of our passenger van rental and car rental customers across the Tennessee Valley including Huntsville, Decatur, Cullman, Madison, Athens, and Florence, Alabama! Summer is coming to a close and Fall is approaching. As the weather cools down the next season in Alabama is upon us! Fall in North Alabama not only brings in cooler weather but it also ushers in football season and the start of the new school year. Late summer and early fall is a great time to get your last minute trips in before school gets full blown and the weather gets too cold. Plan a trip camping, or to the Chattanooga Aquarium. Another great way to spend these Autumn weekends is at any of our great Alabama football schools for the weekend and take in a college football game! If you are planning to catch a game this Fall, bring your whole family and use one of our incredibly comfortable passenger vans, or SUV Rentals to get you to the game in style without adding those extra miles to your vehicles. Instead of driving separately with our friends, rent one of our Mercedes Sprinter vans, 12 passenger and carpool to and from the game. You will be amazed and satisfied with the comfort and simplicity of McCcurry Van and Car Rental's great van rental deals and offers. Visit our web page at www.McCurryRentals.com to check our fleet and book your Fall Van Rental today in Huntsville, Alabama.